Yup. Sold 20% of my zerps for stellar 5 days ago and yesterday 40% more for some btc, iota and monero. Riding some other waves for profit seems like a sane thing to do. 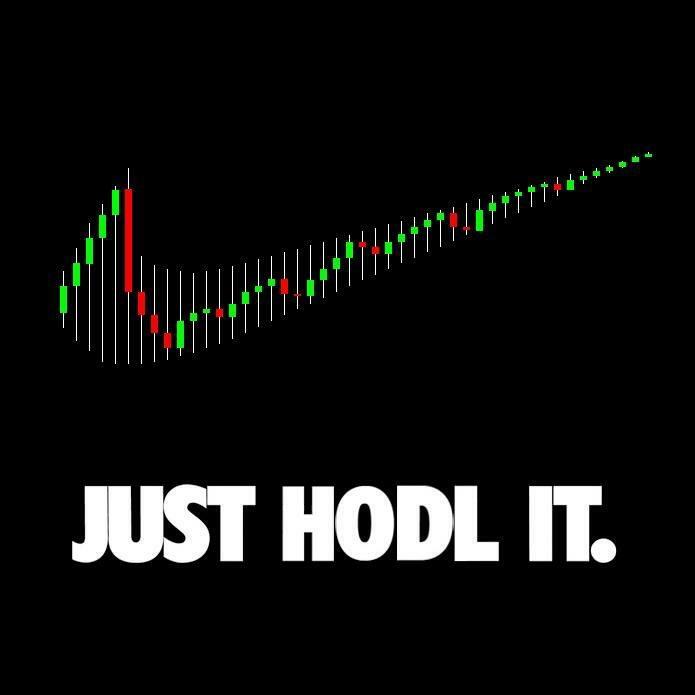 By today I can almost buy twice the amount of zerps I sold, and I was already in the 2% hodler club. Yeah the pumping is becoming more and more bizarre these days, it's like they keep it going until it reaches the moon... I bet since this whole USD/USDT thing is pretty sensitive to the US government since they're the official issuer of USD, that something will happen sooner than later in terms of shut downs. But then again, I think the bitfinex peeps are tucked away safely in China, so who can touch them? No, I think the problem is the exchanges that also allow trading in USDT. Bittrex had their USDT deposits disabled in the last couple of days, but they still allow trading in those pairs. Same with all the other ones. I like bitstamp because they don't use USDT. Technically all these exchanges that use Tethers and Bitfinex above all since they're the masterminds behind this printing machine, will eventually get dragged along when it explodes. Unless they wise up and all exchanges except Bitfinex start delisting USDT pairs. The whole USDT issue is definitely worrying. I've been following this guy lately on Twitter and I'm getting more paranoid by the day to say the least. 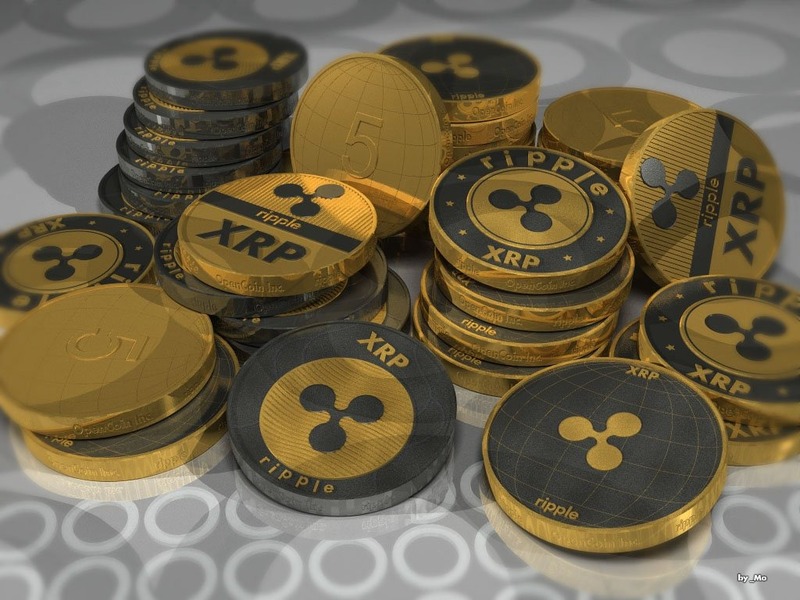 It's somehow very reassuring to invest in something solid like xrp, but at the same time, it is also traded against USDT on many exchanges. Kraken, poloniex, bittrex, just to name a few of the bigger ones. XRP live in Brazil? Check out the icon for São Paulo: https://thenounproject.com/term/sao-paulo/168659/ And here for the actual sidewalks in some areas in the city (some are exactly the same as the Swell logo). But most likely, this is all just my own wild imagination & speculation. Thanks for mentioning the other topic! Yeah, I was just amazed at the effort some folks go through just to screw other people over. I also filed a complaint with Google because the ads are used for phishing. Hi guys, today a friend of mine had to set up his account and he almost fell for a phishing attempt through Google AdWords. Luckily he sent me a screenshot of the url, and it was gatahub.net. A tiny difference easily overlooked by newbies. These phishing attempts through AdWords ads are more and more common nowadays, please be careful (same thing when Googling for "bittrex", there is usually one or two ads pointing to other sites that look exactly the same, only to steal your login data. This was the ad that appeared on a "gatehub" Google search: And this is what the site looks like: I'm pretty sure most people won't fall for this, but it's good to keep an eye out on these types of scams. Cash = trash. 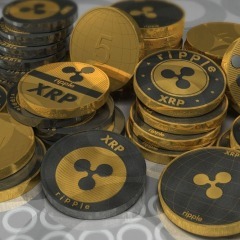 Xrp to the moon! Thanks for mentioning @T8493 I tried finding a post about it in the topics / search, but couldn't find one.